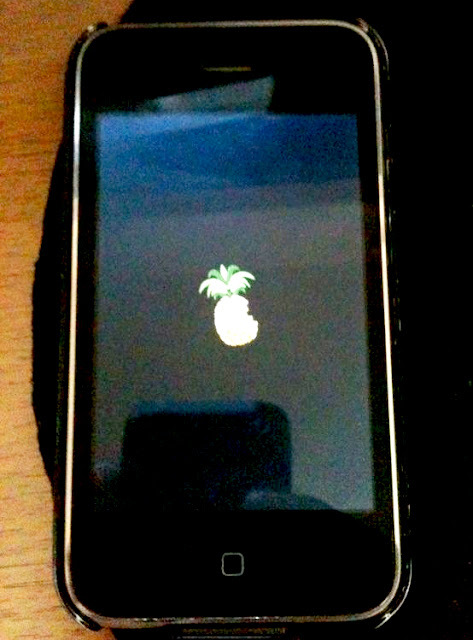 Yesterday I was Jailbreaking my brothers iPhone 3Gs, I used the latest version of Redsn0w. 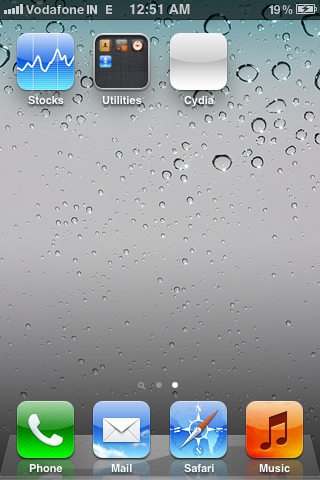 After the process completed, I noticed that the Cydia icon was White (Blank) and it was crashing whenever I tapped on it. Not only cydia, even safari crashed whenever opened.I tried finding ways but no luck, then I found a way and It really worked. Below are some easy to follow steps with Images for each step. Step 1: Download and Open, Latest Version of Redsn0w. 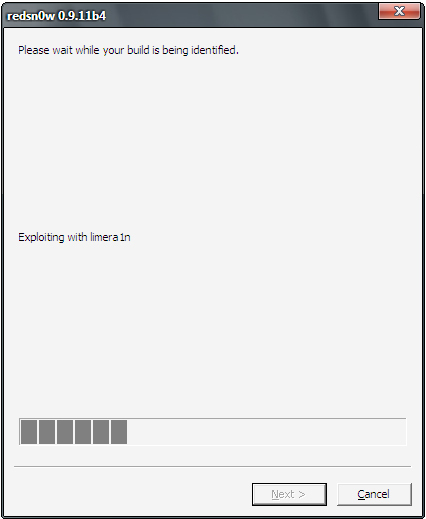 Step 2: Go to Extras Option. Step 3: Click on Just Boot button. Step 4: Now Connect your iPhone or iDevice using USB cable and then click Next. 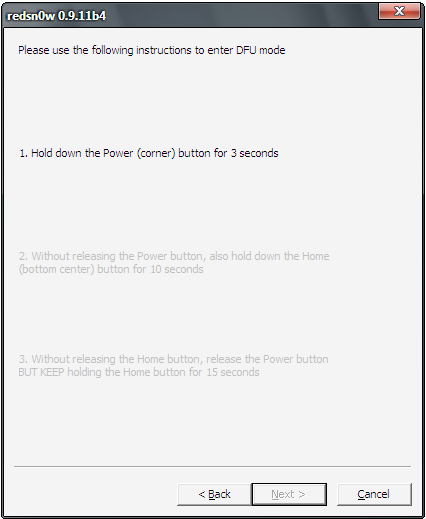 Step 5: Redsn0w will display instructions to Enter DFU Mode. Follow them to Put your device in DFU Mode. 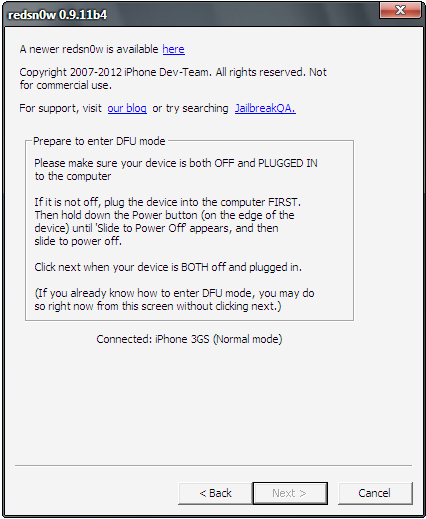 Step 6: Once your Device is in DFU Mode, Redsn0w will start doing its Job. 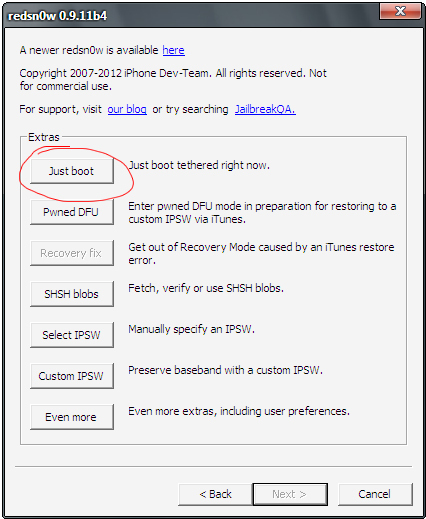 Step 7: Now Just sit back and let Redsn0w Boot your device, Once Redsn0w shows Done message, then you can disconnect because the rest process will be your device. 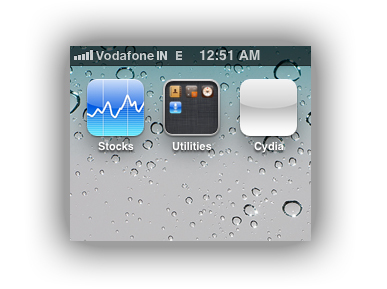 Once the process completes and your Device Starts up, You'll notice that Cydia icon is alright and it is not crashing, even safari will run without any problems. Note: Some people experienced problem reappearing, when they do reboot device after fixing their device. 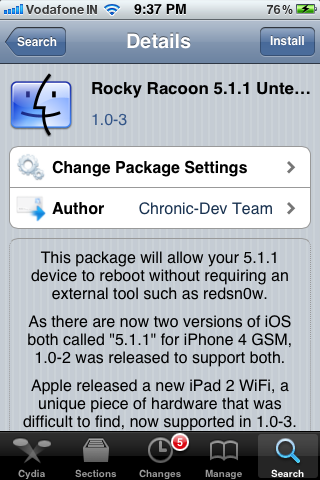 If this happens, then follow the steps given above and once you boot your device, Go to Cydia > Search > Search for 'Rocky Racoon' and install it. This will fix your problem forever.